This very busy wedding officiant can highly recommend the Irvine Marriott for your wedding and reception. 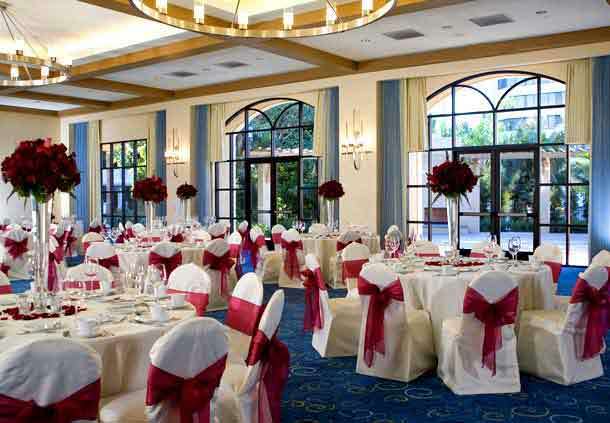 The Irvine Marriott has a wide range of accommodations that will suit your wedding no matter how large or intimate your wedding will be. The Marriott’s thirty banquet rooms ensure that they can meet the needs of any size group. 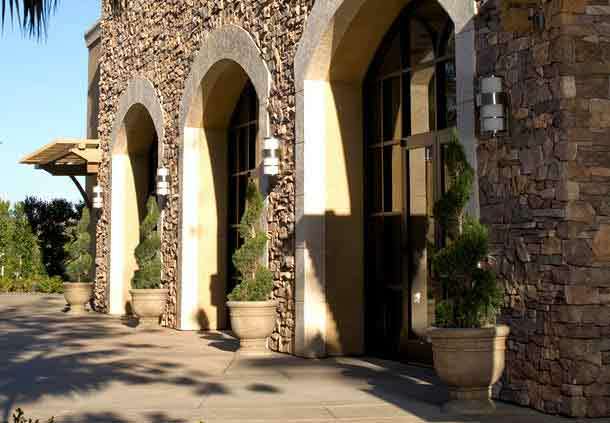 Whether you choose to have your ceremony on our beautiful Tuscany Patio or under the chandeliers of one of our spectacular ballrooms, the Grand Ballroom or the Tuscany Ballroom, the professionals at the Irvine Marriott will stop at nothing to create the most amazing setting for you and your guests. The comprehensive and outstanding catering services will enhance any wedding and reception. And the skilled and certified wedding planners will help you manage your wedding event from start to finish. I would be honored to be your wedding officiant. Cut & paste this into your web browser to find more information http://www.marriott.com/hotels/event-planning/wedding-planning/laxir-irvine-marriott on the Irvine Marriot. Consider the Irvine Marriott if you are planning to have your wedding ceremony or reception Los Angeles County or Orange County, California. And please feel free to contact me, the Officiant Guy. I would love to be your wedding officiant.